More team orders at Ferrari dominated the discussion after a rather anti-climatic 1000th race. Is the season already over for them? There is a difference of opinion over whether the Scuderia were right to let Vettel get ahead of Leclerc, but there is definitely more head scratching when it came to Leclerc’s second stop. And, just so it’s not all Ferrari, Ferrari, Ferrari, some thoughts on the Daniil Kvyat/McLaren incident feature in the Chinese Grand Prix mailbox. The 1000th race has fully shown why F1 is not anymore what it once was. It has several unofficial categories, it is hard to overtake except on the 1km straight, starts are deciding the outcome. And that’s just the top of the hill. And hats off to Albon, some persistent racing and after starting from the pit. But, it just shows how important pit strategy has become. Leclerc appeared to be a few hunderedths faster according to the graphics on the laps leading up to the swap, though it’s still ambiguous whether or not that was because he was holding Vettel up. That Vettel didn’t immediately disappear down the road says something though, and that was then compounded by seemingly having Leclerc’s race strategy be made up as they went along afterwards. That said, any possible gearbox issue aside, Leclerc wasn’t exactly hunting down Verstappen at the end…. pretty underwhelming day all round for the boys in red. It ended up being an easy day for Lewis. Rocket start and then he was really never troubled at all. Mercedes clearly had the stronger package on the weekend and I think they just have their act together much more than Ferrari. Bottas is performing at a level where any thought of replacing him with Ocon will be chucked out the window. Why replace him? He’s perfect for them. Ferrari are starting to look like a mess again. Hindsight is 20/20 but them moving Leclerc out of Vettel’s way and then sitting on their hands while Red Bull tried the undercut was embarrassing. Honestly, how did they not anticipate that and pit Leclerc first once it became obvious that Vettel was no faster than him? They seemed to alternate between indecision and poor decision throughout the course of the race. Charles should be livid IMO. That’s two races out of three where they have simply handed Vettel an advantage over him. Ultimately, Vettel was faster than Leclerc this weekend, which I think effectively justifies their decision. 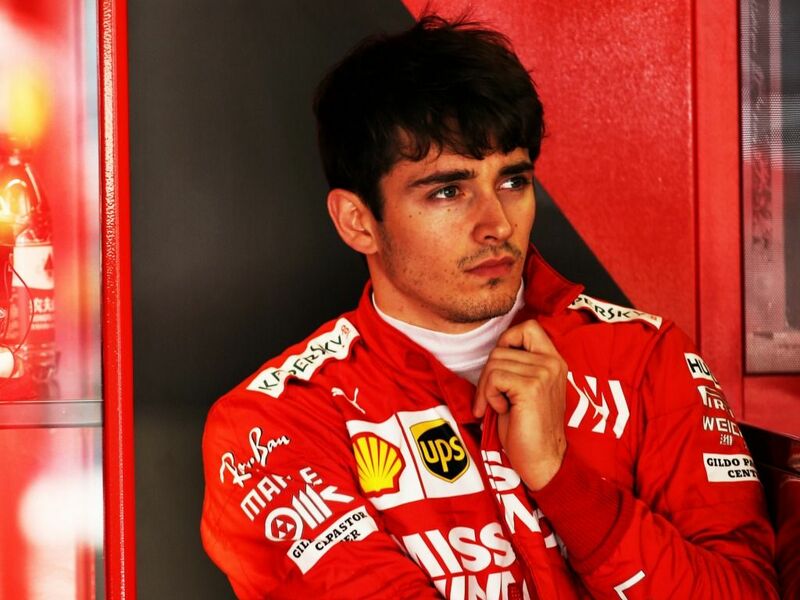 Having said that, keeping Leclerc out as a moving chicane to try and block Bottas after that did compromise his race vs Verstappen and that I think Leclerc could feel aggrieved at. He lost a possible P4, but then again they could have mitigated that a little by chasing fastest lap when he had so much fresher tyres. I think both team and driver need to reflect. 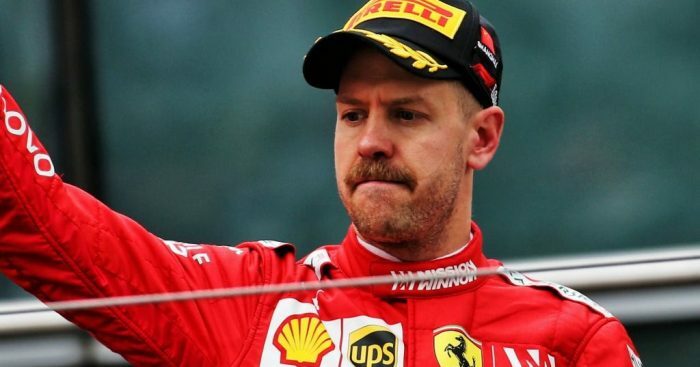 They have clearly taken the view that Vettel is the most likely to deliver Ferrari a drivers’ title. Time will tell if that is the right decision.There may be an element of overcompensating for 2018 too. 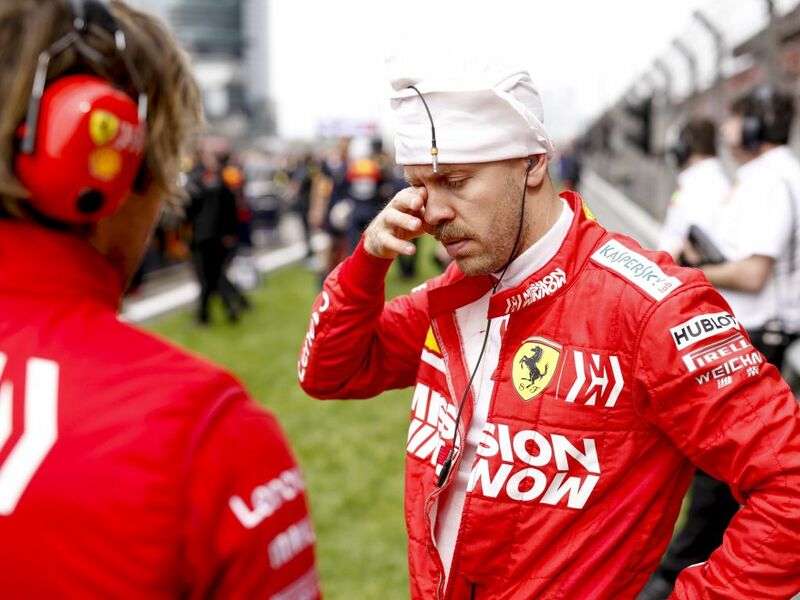 The reluctance and sometimes outright refusal to give Seb preference compromised the team in Germany and certainly Italy. I think the call to let Vettel through was fair; he was staying within ~1s the entire lap for multiple laps. You have to assume that there’s at least a little extra pace in there, and you don’t want Mercedes to build a sizeable gap. Unfortunately, the extra pace wasn’t enough to make a difference, and the swapped places put Leclerc at risk of an undercut. I feel Ferrari is often too reactive and not proactive enough, and there are many times that if you wait to react, you’ve waited too long. You know what the pit window is, you know what the tyre drop-off is like, why wait until the car behind goes for the undercut? I would have pit Leclerc the same lap that Verstappen pitted. In which case, Verstappen likely would have stayed out. From there, you have a lot more flexibility to decide your own fate with a 1-stop vs. 2-stop. To me the Kvyat/McLaren collision very definition of a racing incident. First lap, hard battle with multiple cars, one slight error (very tiny oversteer) in the midst of things. In here the penalty was 100% based on the result of what happened, not the actual happening/mistake itself. Meanwhile Verstappen can block and weave in the straights all he wants, causing damage and ruining races even in the closing stages and gets away with nothing. (Mind you he seems to have finally grown up even a little bit for this season, maybe after his fifth season he’s finally learning).